In 2010, the Romanian car market slowed down by 19% at 94,541 registrations, but the trend should reverse in 2011 as the year’s last months were up (December is at +10%). The Dacia Logan is the best selling car in Romania for the 6th consecutive year, and is still extremely strong in its native country at 26.2% market share, only a slight decrease on ’09. It reached its best share in April at 38.5%. The Skoda Octavia (5.9%, best share in June at 7.3%) and Renault Symbol (4.1%) complete the podium. 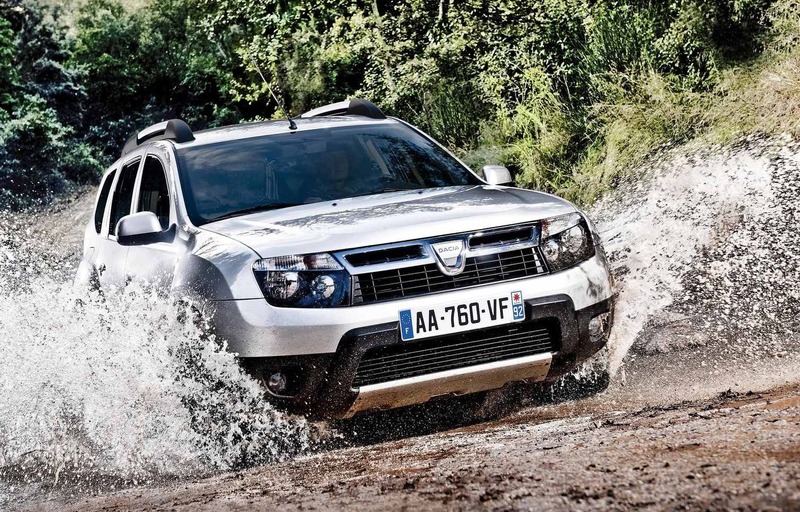 Launched in May, the Dacia Duster managed an excellent 4th position over the Full Year at 3,575 sales and 3.8%. It is #3 in December and peaked at 8.8% in August. The Opel Astra is safely above the VW Golf in this market. The Dacia Sandero hasn’t managed to climb higher than #8 in the Full Year ranking at 2.6%. Full Year 2010 Top 40 and December Top 30: see below.